Today the construction market has a huge number of different heating devices, including various types of fireplaces. On this evidence, not only the owners of private houses, but also ordinary residents of city apartments can easily afford a fireplace. Modern interior fireplace main types are: classic fireplace, Bio fireplace, electric heater. It is quite expensive to construct a fireplace in the room. This process is very time-consuming. If the fireplace is supposed to be made in the new building, it is necessary to reserve a place for it at the initial stage of interior designing. Fire has always been a decorative element. That`s why it can not be the main source of heat for a long time. Timber, coal – one of the oldest versions. Still relevant in our time. Gas – easy to maintain thanks to the absence of combustion waste, in contrary to a coal and wood fire. Biofuel – this type incorporates the convenience of the electric device and the charm of live fire. At its core it is an upgraded oil lamp using specifically treated ethanol as a fuel. Electrical – made on the basis of the heater or infrared heating technology. Pellet – pellets are used as fuel, which supply is automatic. Own project or ready-made fire? Private project. 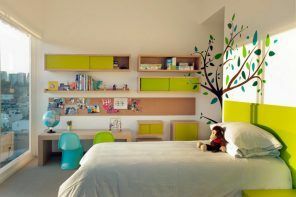 It gives originality and individuality, but will almost certainly require the construction of the foundation because of its considerable weight. Ready set. Selecting this option, you must be aware of the appearance and characteristics of the future fireplace. The prices for the kits can vary in significant range depending on the materials and characteristics. After all, another question goes in top while choosing a fireplace – what furnace is better to use: open or closed? If the fireplace is going to be used as a heating device, the best option would be a closed furnace. Chamber furnace, in this case, has a door made of a special fireproof glass. 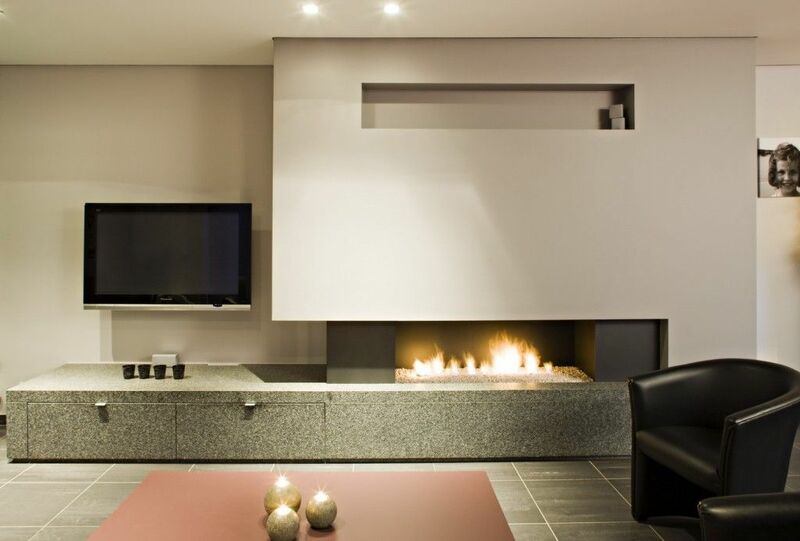 These modern fireplaces sometimes equipped with a system of room air intake. It means the device will warm all the incoming to the room air. Fireplaces with open fires stop warming the room as soon as the fire is extinguished. In addition, these fireplaces require closer attention, because a spark from its burning may scatter to all directions. Among the advantages of this type of fire is only worth noting that it is a classic fireplace. There is also a variety of different modifications of electric fireplaces are produced our days. You can meet even high-tech type devices among them (reproducing the real furnace fire, hissing, coals crackling and mimic the noise of exhaust). Decorating of the fireplace can be very diverse. Basically, the fireplaces are executed in classic style (unless it is a tiny electric heater).